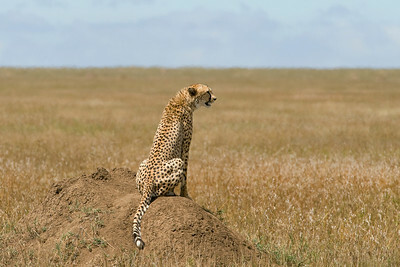 A female cheetah surveying her domain from the highest point around. 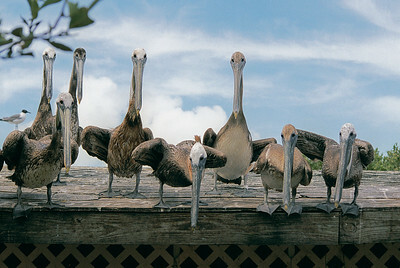 Rescued pelicans in Florida at a sanctuary. 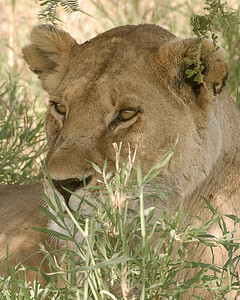 A lioness watches from the shade during the midday heat. 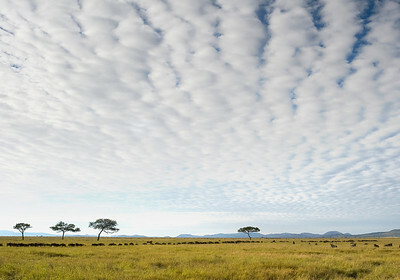 Zebras in the Serengeti. 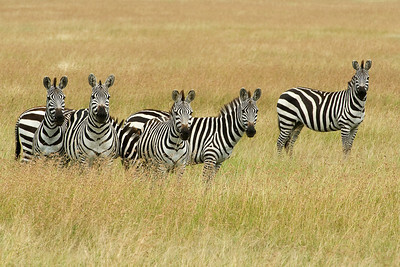 Stripes are excellent protection for the six zebras in this image. 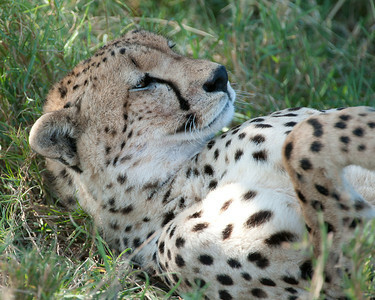 One of two brother cheetahs relaxing during the midday heat. 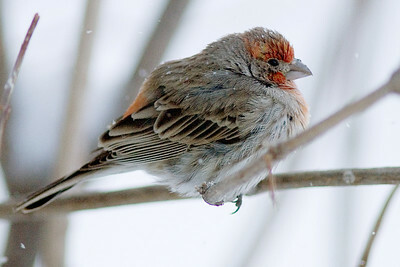 A winter finch on a very cold morning. 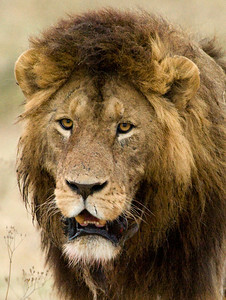 Scarface, a male lion in the Ngororo Crater. 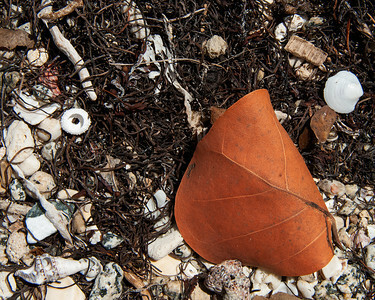 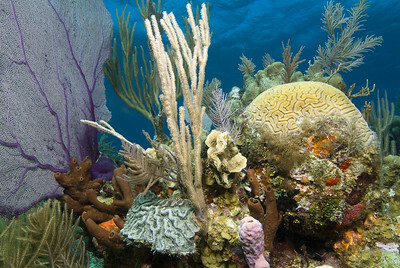 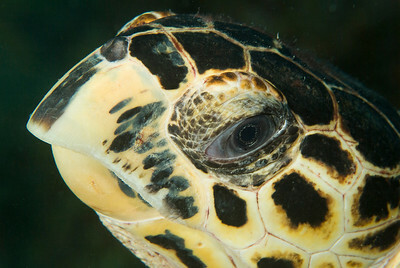 Seafans, corals, and sponges on a shallow Belize reef.